Nearly half (45%) of all respondents in the ASDS 2015 consumer survey on cosmetic dermatologic procedures said that price influenced their decision to select a cosmetic practitioner. 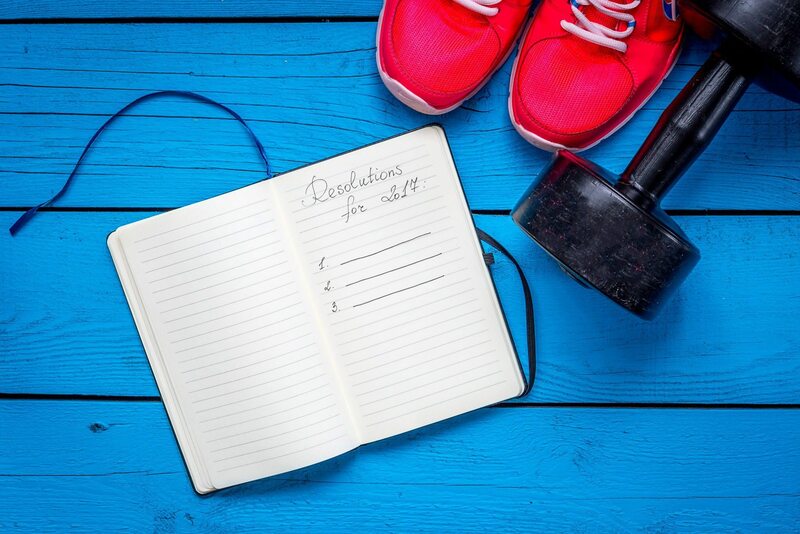 In fact, price ranked second on a list of the eleven most influential factors in determining which physician to select for a cosmetic procedure, up one spot from last year. Price- the second most influential factor when selecting a cosmetic physician? If we were buying toilet paper, then I could relate. But then again, even Charmin manages to abate the price-conscious buyers’ crusade for a bargain by differentiating its one-ply from the generic brand one-ply; and we pay more for it. If we don’t buy so-called “obvious commodities” like toilet paper based on which brand offers the more affordable price (and we don’t), then why has price topped the list of factors influencing the selection of a cosmetic practitioner for the last three years running? And what does this statistic mean for your practice? Why do half of your patients allow Price to influence such a serious decision? As consumers, we buy products and services that we believe will provide more value than the monetary sum we put forth to purchase them. For example, we attach value to Botox in proportion to the injections’ perceived ability to help solve our problems or meet our needs (reduce fine lines, provide a younger looking appearance, restore confidence, etc.). When price becomes a primary influencing factor for purchasing a product or service, it means that the producer has failed to differentiate its services to the consumer– so much so that the consumer doesn’t find any more value in choosing one competitor over the other. In other words, the respondent’s second most popular influencing factor when selecting a cosmetic practitioner suggests that patients perceive a large portion of cosmetic dermatologic procedures and treatments as identical, regardless of who performs them. We call these commodities. Businesses that sell commodities have no control over their price; they can only accept what the market is willing to offer. Rather than increasing profits for the industry, a commodity market transfers profits to its customers (in this case, your patients). But cosmetic procedures are NOT commodities. A facelift doesn’t have an exchange value; you can’t trade it in the market, and last I checked, it’s not uniform across producers. The same goes for facial injections, laser treatments, spider vein removal, hair transplants or any other cosmetic procedure. 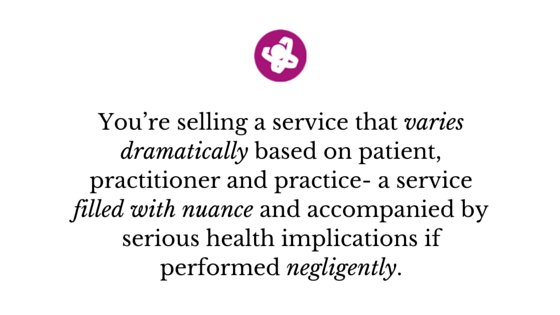 You’re selling a service that varies dramatically based on patient, practitioner and practice– a service filled with nuance and accompanied by serious health implications if performed negligently. You’re not selling crude oil, isopropyl alcohol, or some other totally undifferentiated generic product. And though you may carry a generic product like Botox, you’re offered product (what you’re really selling) is the experience, safety, and distinction of your expertise that accompanies each unit. Your execution is the differentiator, and execution is not interchangeable. So who -or what- is to blame for the patients’ inability to differentiate between one practitioner’s service and the next? The threat of commoditization has loomed over the cosmetic surgery industry since its inception like it does in every industry, but price’s ability to so strongly influence the purchasing decisions of patients at-large suggests that we’re witnessing the actualization of this threat. Some blame cultural influence, mass media, consumer capitalism, and the surge of non-invasive treatments for contributing to a new, less profitable era of cosmetic commercialization. Others blame shrinking margins on the rampant globalization of cosmetic procedures due to niche industries like medical tourism and the proliferation of advanced medical technologies. 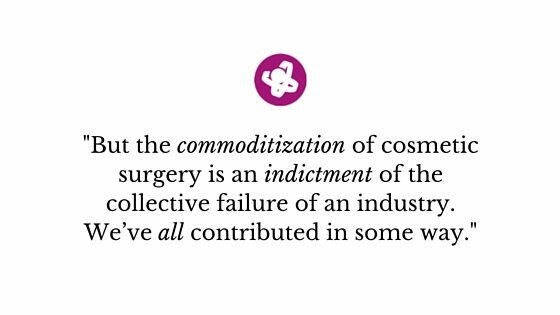 But the commoditization of cosmetic surgery is an indictment of the collective failure of an industry, not any one factor. We’ve all contributed in some way. As an industry –vendors, practitioners, suppliers, marketers, and associations- we’ve failed to effectively educate patients on realistic expectations, safety, superior quality, and the influence experience has on surgical outcomes. As the cosmetic surgery industry reaches maturity, we’ve failed to test the assumptions of our most sophisticated, experienced patient-customers. But it’s the doctors responsibility to challenge those assumptions by fulfilling needs that their patients never knew existed. 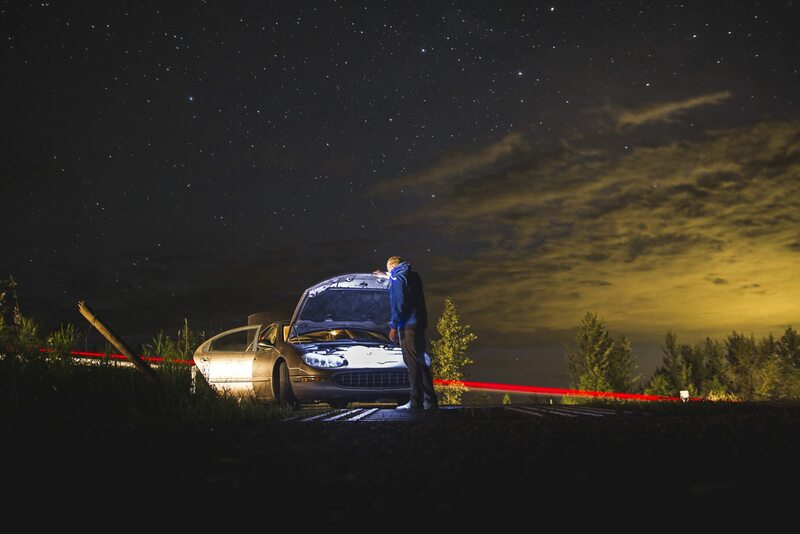 Above all, practitioners have failed to overcome homogeneity by demonstrating a lack of creativity, imagination and industriousness when augmenting their services. Instead, you’ve resigned yourselves to thinking commoditization at some level is unavoidable, and that you cannot effect change. And like a self-fulfilling prophecy, those thoughts have become reality. But you can effect change. 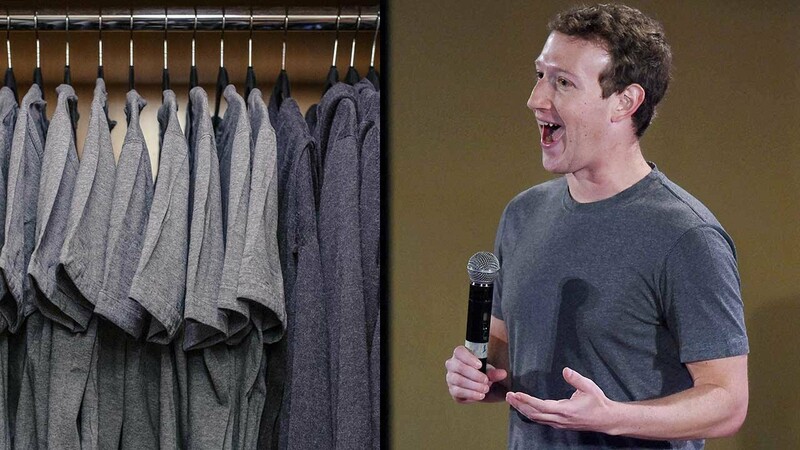 As Theodore Levitt, the famous Harvard Business School economist, once said, “There is no such thing as a commodity. All goods and services are differentiable.” Consumers only treat products and services like commodities when the producers of those products and services do too. My fear is that you’ll look at your patients’ burgeoning price consciousness as a symptom of doing business rather than a symptom of the undifferentiated. And rather than improve your patients’ experience in ways that support higher prices, you’ll continue to fight a winless price battle with each other. But consumers don’t buy price. We buy value (just ask Charmin). And the only way to create value is to differentiate your services by improving the way you satisfy your patients’ needs. When did cutting prices ever make your service more valuable? When did offering discounts better help you solve the problem for which your patient originally sought your help? Cutting price doesn’t make your service more valuable; it trains patients to pay less attention to the quality of service and experience you offer. 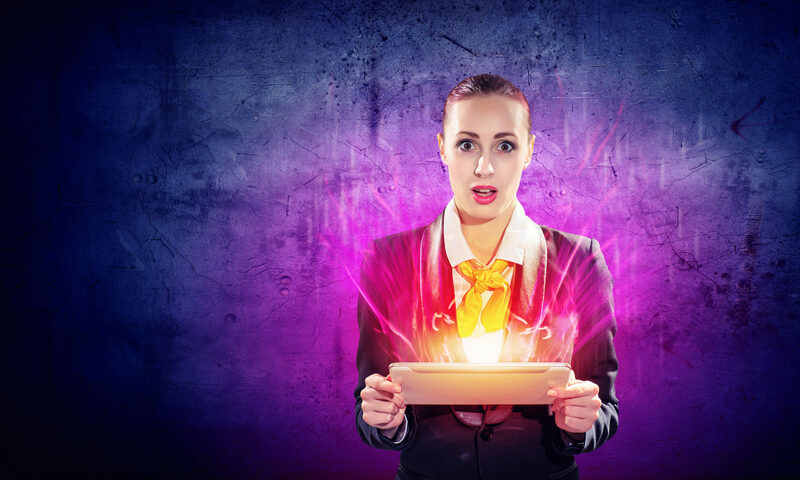 It also trains you, the practitioner, to pay less attention to your quality of service. The shocking truth behind ASDS’s consumer survey is not that price competition is inevitable or that we should come to expect it; it’s that we’ve systematically failed the patient- all of us. There exist certain unavoidable competitive forces within every industry structure that drive down prices and reduce profitability: intense rivalry, potential entrants, substitute products or services, supplier power and customer power to name a few. You can’t run from competitive forces. 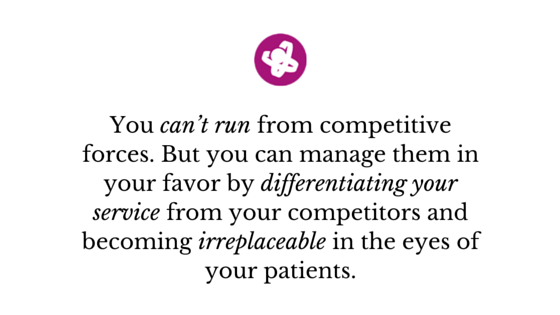 But you can manage them in your favor by differentiating your service from your competitors and becoming irreplaceable in the eyes of your patients. You can use content to cut non-traditional costs associated with researching treatments, evaluating different products or learning how to recover from surgery.You can listen to your patients and use their feedback to implement a process for measuring and improving patient satisfaction.You can develop special offers that add value to your services rather than just reduce their price.You can humanize your brand by standing for something meaningful at the core of your business besides money. 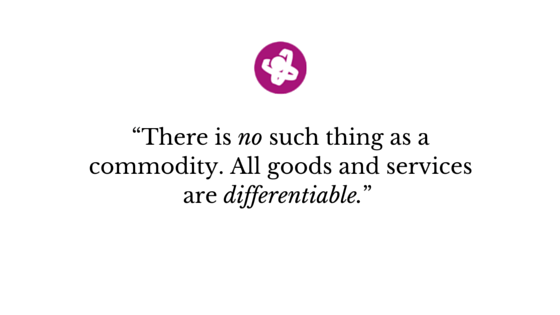 I challenge you to rethink the way you position your services: as unequivocally differentiated. I challenge our associations to educate patients better on doctor qualifications and the importance of experience and specialization to the outcome of their procedures. I challenge marketers (myself included) to test the assumptions of our industries most experienced patient-customers and to continue to tailor their experience in ways that solve their most essential needs. I challenge our vendors and suppliers to educate patients on realistic expectations more responsibly and to reinforce that the “device” or the “product” will not produce the same results regardless of the practitioner. I challenge all of us to save our industry from commoditization. If we don’t, we’ll have no one to blame but ourselves. We owe it to our patients. Be a good friend and help save our industry from commoditization by sharing this article on LinkedIN!